Irish Garden House: Saturday's Critters . . .
Saturday's Critters . . .
"Mr. President" and "First Lady." soon after hatching . . .
on the grounds of the United States National Capital, Washington DC. which is operated by the United States Department of Agriculture. This is the first Bald Eagle pair to nest in this location since 1947. "Mr. President and First Lady"
DC2 hatched at 8:27 AM om March 18, 2016, EDT. DC3 followed two days later, hatching March 20 at about 3:00 AM EDT. 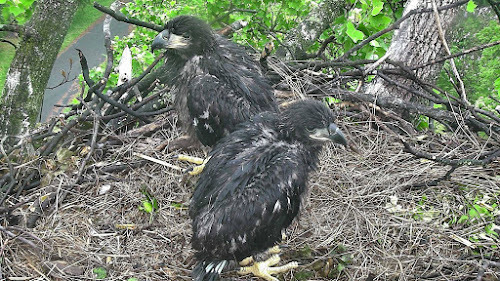 More than 36,000 people voted in choosing names for the eaglets. okay, never mind. it just came thru. What a delightful post and wonderful photos of the 'newborns' ~ beautiful! Love their names. Great story, Lynne. Funny, I live (1/2 the time) in D.C., but I haven't been following so much. 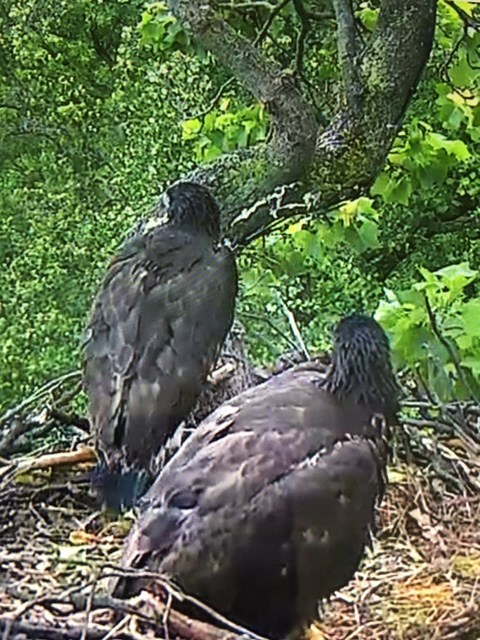 What fun to follow their growth from downy chicks to fledglings to young eagles. We see lots of bald eagles up here - such powerful birds. What great faces! So cute. great story and lovely photogaphs. Hello Lynne, this is a great post on the famous eaglets. They seem to grow so quickly, it is fun to watch them grow up! I love the Helen Keller quote! Great critter post! Thanks so much for linking up and sharing your post. Have a happy weekend! Good job..nice recap..I have seen them on and off but didn't know all those facts..Thanks for sharing..Hope you are having a good weekend..
What a wonderful post! 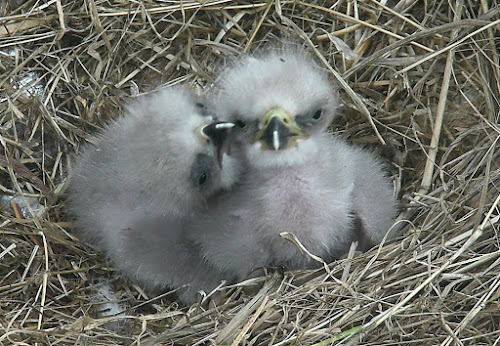 The pictures of the eaglets are just adorable. Thanks for sharing! I find this fascinating. 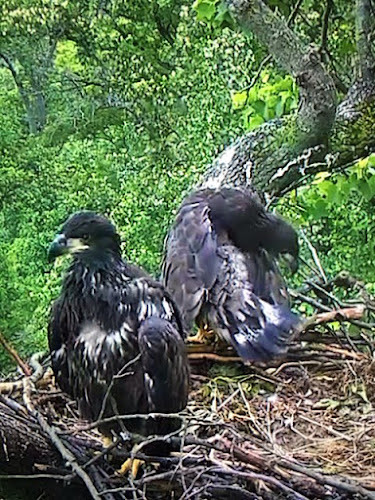 Oh, those eaglets are adorable -- and this is very cool indeed. Happy weekend! Keep warm and cozy! This is really interesting..how I've missed knowing this is beyond me. How amazing to be able to watch them so closely. Hard to believe that they start out so teeny, teeny tiny!! Such a great post Lynne! Those tiny down covered chicks are adorable. Liberty and Freedom are wonderful names. I've just discovered your blog and find it amazing! Good Evening Lynne, I have left my paint brush in the paint tin and popped over to visit you to say hello. .... and what a treat. To see the photographs of those beautiful eagles from baby to full grown was a lovely treat. Have fun in your garden.... I look forward to seeing your photographs. Awesome! I love watching the bird cams this time of year. How amazing that you have this collection of images. Thanks for sharing! 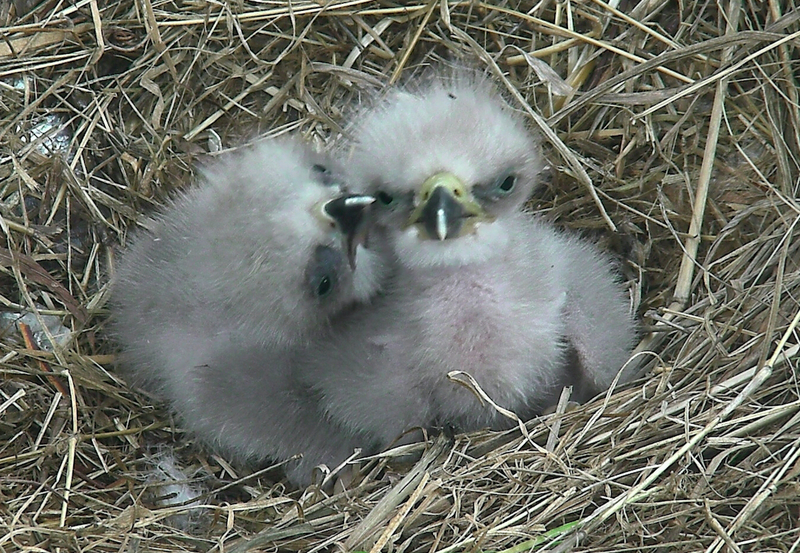 I've gotten so busy with "life", I completely forgot about the baby eagles. I'll need to show Josie this post. She's so excited about all wildlife. Thanks for posting these wonderful portraits of these amazing birds. What a story! Happy Gardening! !